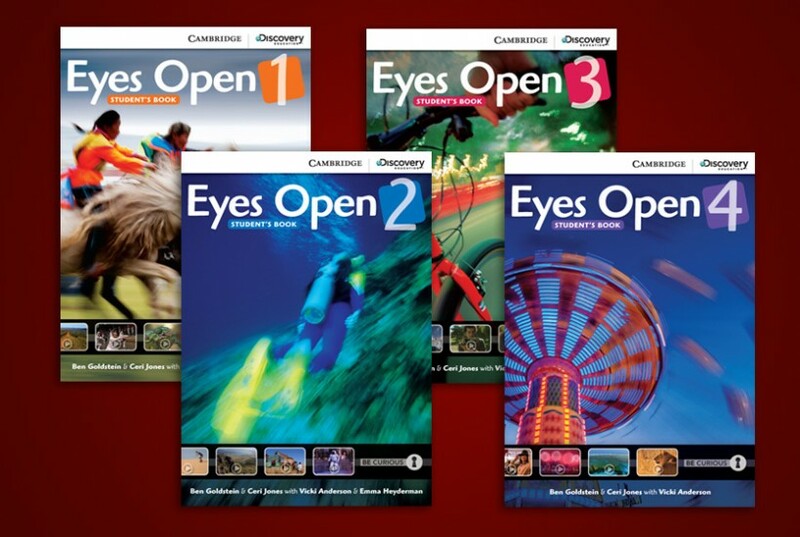 My new coursebook series for teens called “Eyes Open” (written with Ceri Jones) is now complete. All four levels are now available. In fact, the fourth level has my favourite cover!